Over the last five years I have been working from home part time selling online. My first try was Ebay. 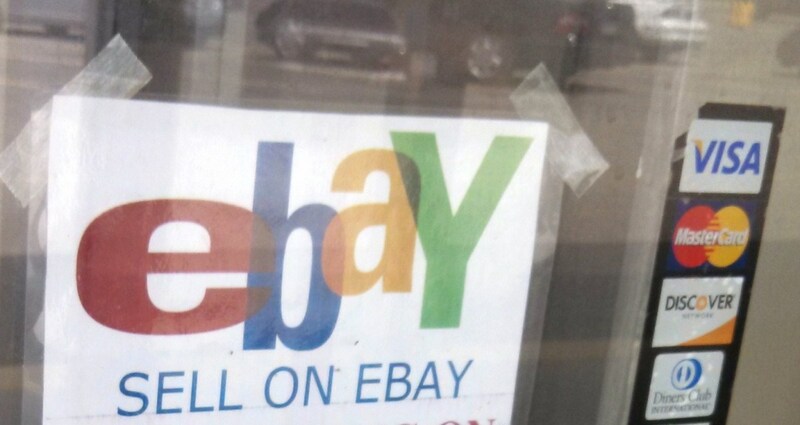 Ebay has been around forever and it seems like everyone knows someone who sells on Ebay. I dabbled with Ebay on several different occasions and am currently considering doing so again. As of right now I am exclusively selling on Mercari. 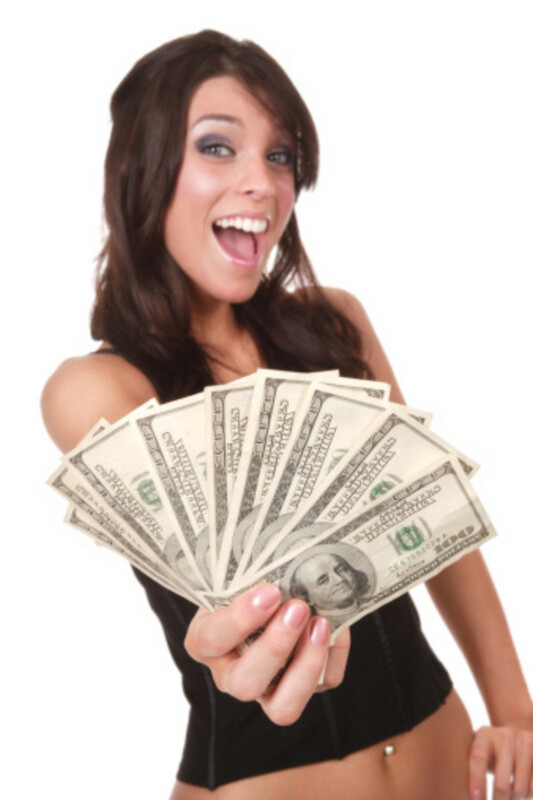 So far I have not made enough to quit my day job; however, my earnings have steadly been increasing. Before finding Mercari I attempted to sell on poshmark and even sent clothes to Thred-Up. I have never sold anything locally during this time from a previous bad experience where we meet at a gas station in the middle of nowhere. I think it could be a good thing if done correctly and with safety in mind such as meeting at a police station or another safe place. Fortunately I was smart enough to not go alone and nothing bad happened. It was just a good reminder that some people can be shady at times. After learning that lesson I decided to try selling online. The first time I used Ebay to sell items was a failure. It was completely on me. I posted a vintage camera that I had found at a thrift store for around five dollars. During this process I did absolutely no research. No checking to see what the item had sold for on Ebay previously, and I had absolutely no idea how many different shipping options there were or how much they would cost. Being a newbie seller I guessed how much I thought shipping should be for a small camera. Five dollars for shipping sounded like a good idea, and if it was a little more than that I would just take it out of my profit. I went through the whole process of trying to get professional looking pictures, describing my item and then posting which is a long process in the beginning but after gaining experience it becomes easier. About three hours after posting my $5 camera someone made me an offer of $14. I was amazed someone had seen my listing and was interested! This was my first time selling something online and I was beyond excited. After shipping I was only going to make $4 but I was still making money online and I had sold something. Later that day after leaving the post office and paying something close to $8 in shipping then realizing that both Ebay and Paypal were going to take a cut the $1 profit that I made was officially gone and it actually cost me money to sell that camera. My relationship with Ebay was officially over, or so I thought. About three years later I found myself being a single parent working the typical 9-5 job and looking ways to earn extra cash. I picked up side gigs every other weekend but still had that feeling that wouldn't it be nice if I had a backup income one where the possibilities of income were not limited to whatever hourly rate my employer set. 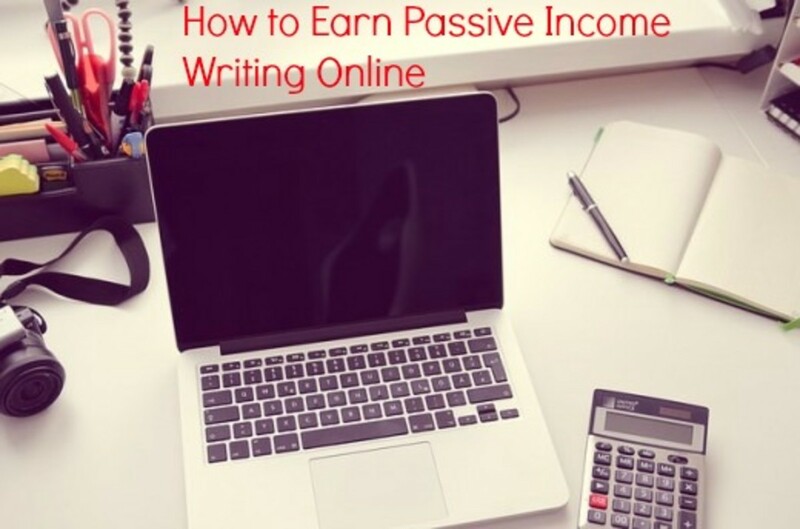 Later I would discover the idea of passive income, which will be a completely new article at some point. Once again I decided to give Ebay a shot in my spare time. This time I was determined to make a profit. After actually researching this time I came across the idea of dropshipping. Not just from a wholesale supplier but from regular retail stores. 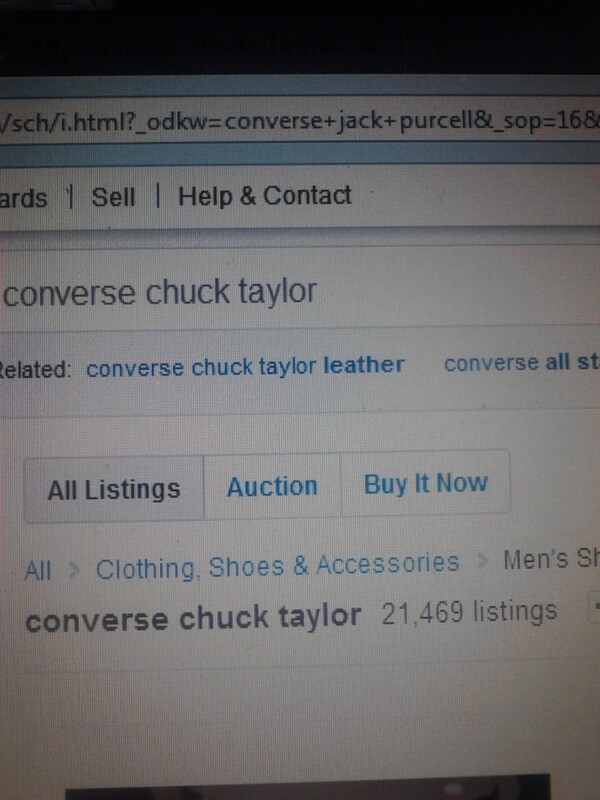 This time I would research the item find the lowest price at a retail store then check the selling price on Ebay and if the difference was big enough I would post the item for sale on ebay. This time I had more control of my shipping cost because most of the bigger retail stores have a set rate or free shipping over a certain price. I also did not have to buy the item until it sold so I would not have a lot of random items piling up in my closet. A large inventory of supplies was not required. It seemed like a great idea and I would have much more control of the process this time. Wrong, what I did not realize this time was that not only were my ads pushed to the bottom of the searches because I was a newer seller so I had to list cheaper than the going rate to make sales. When someone was able to find my listing and bought my item I would then purchase the item and have it drop shipped to them. In the meantime, Paypal would hold my money for several days after the item was delivered. I don't remember the exact amount of time my money would be on hold but it would feel like an eternity. I was having more luck selling items that went for $100+ and making about $15 profit after fees. So the amount of time I was out that money put a kink in how many I could sell. After maybe selling two a month then paying for my ebay store it was neither worth my time or any profit I could have made. This was not going to be a get rich quick gig. After several months of struggling through selling on ebay i decided as a single parent on a fixed income it was not worth the continual fees and waiting to get my money back that I would have to put in up front. I promptly closed my ebay store and again I was officially done. My ebay rating had slowly been rising during my time selling, and shortly after giving up I received an email that paypal would not be holding my funds and ebay sent me an email with a promotional store pricing. At this point my wallet had officially taken a beating and I was too frustrated with the process to give it another shot. 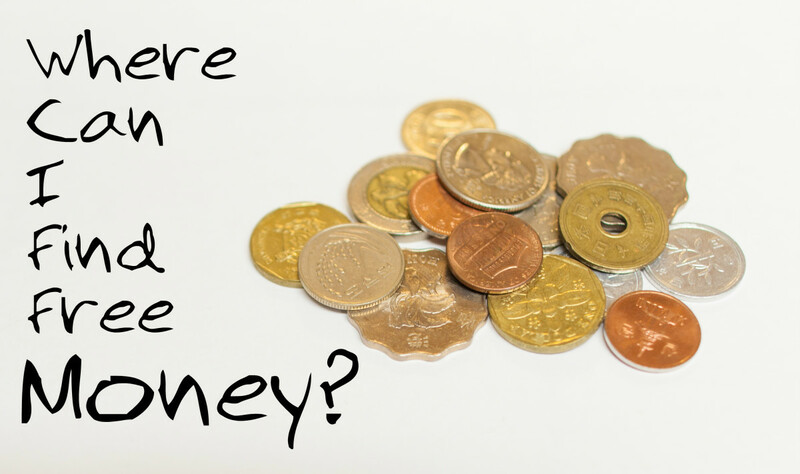 It is possible to make money selling online however it takes dedication, patience, and probably a little bit of extra money upfront to make the process go smoother. It takes a long time to establish a good Ebay seller rating. However, once that happens it is supposed to be smooth sailing as Paypal will release your funds sooner. Getting to that point takes a lot of hard work. I may eventually get back in the game, my rating will have probably dropped some because of the time that has gone by without sales, but at least now I know that the initial process does not last forever.